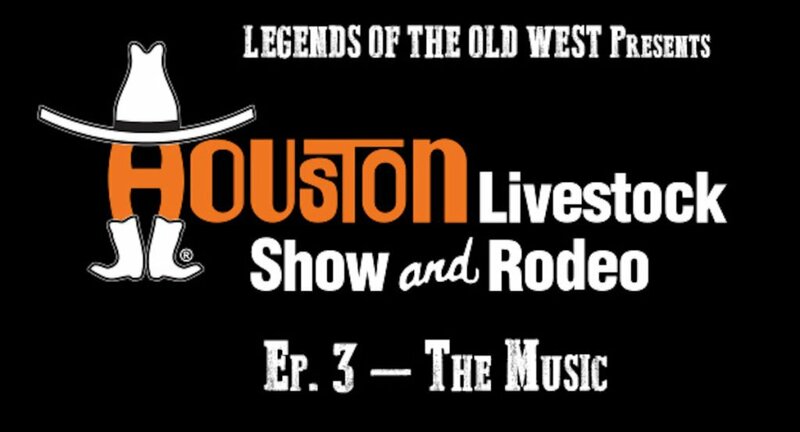 This is it – the final episode of our three-part series on the Houston Livestock Show and Rodeo and we’re talking to Legends. Robert Earl Keen and Lyle Lovett have both been inducted in the Texas Music Hall of Fame, and between them — more awards and honors that are possible to list. These men are singers, songwriters, and music icons and we were fortunate to get a few minutes with each of them just 2 hrs before their sold out, record-setting finale show with George Strait at Rodeo Houston. In addition to interviews with these living legends, you’ll hear one final story from Leroy Shafer, the former Chief Operating Officer of Rodeo Houston about the legendary Jackson 5 and their rather entertaining, to say the least, sound check episode you’ll have to hear for yourself to believe. This will wrap up our special series on the Houston Livestock Show and Rodeo; join us in a few weeks as we begin Season 5 of the Legends of the Old Podcast on the Texas Rangers. 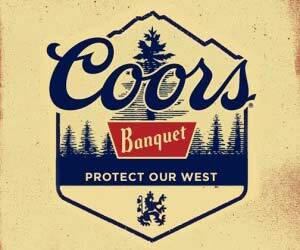 To find the full bonus season, check out Legends of the Old West Podcast, or listen & subscribe on your favorite podcast app. Visit Black Barrel Media ( https://www.blackbarrelmedia.com/podcasts ) to discover their new series “Texas Rangers.” Their new podcast series explores the wildest and darkest chapters of American history. Season One features the tale of the Salem witch trials.